OS X Yosemite may have been deemed an evolutionary as opposed to a revolutionary jump from last year’s Mavericks, but such is the nature of Mac software updates nowadays. The annual release cycle means that the number and intensity of improvements has naturally decreased over the past few generations, but having said that, OS X 10.10 Yosemite is still considered the most progressive release for a couple of years now. 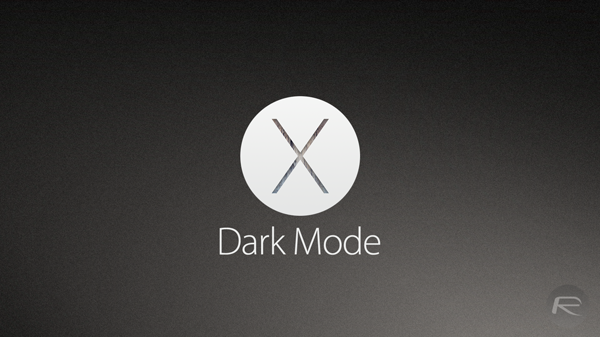 One of the features many have enjoyed is the all-new Dark Mode, but accessing it isn’t as quick and simple and painless as it perhaps should be, and so with this in mind, one developer has put together a bit of code to bring a Dark Mode toggle to the OS X Menu Bar. The appropriately-named NinjaMode, which can be downloaded right now via GitHub, is both simple and effective, functioning exactly as it purports. One installed, you’ll notice a little Batman logo in your Menu Bar, and once you click on it, your interface will be thrown into Dark Mode. Want to switch back to the default? No problem; just tap on the Batman icon once more, and NinjaMode will swiftly take its leave. You then just just need to log out, log back in, and you’ll be able to enable Dark Mode by pressing and holding CTRL + OPT + CMD + T simultaneously. NinjaMode is effortless, and has a neat touch with the Batman logo, but if you’re into the habit of keeping third-party installs to a minimum – no matter how small they may be – then you may also like to try the method outlined above. 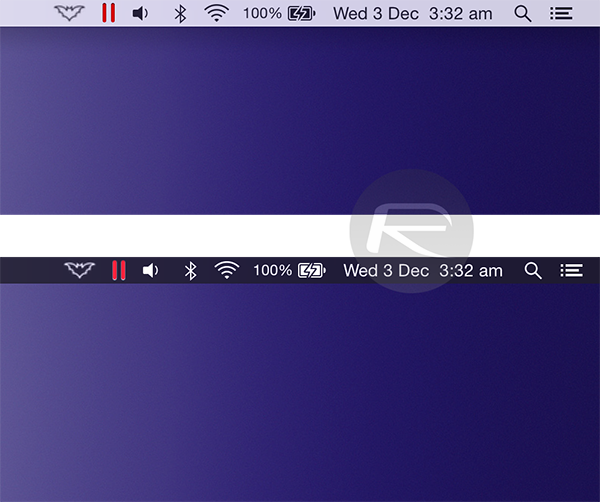 Dark Mode certainly fits in with Yosemite’s clean-cut aesthetic, and with plenty of early adopters consulting this new feature, NinjaMode just makes it that bit easier to access. You can download NinjaMode from here. Doesn’t work & doesn’t survive after a restart. Why do I still read redmond pie? Useless as usual.